I spend my spare time taking photographs (see my photos here). Prof. Riccardo Scandariato received his PhD in Computer Science in 2004 from Politecnico di Torino, Italy. In 2005, he was a post-doctoral researcher at Politecnico di Torino, with the Software Engineering research group. In 2006, he joined the DistriNet research group at KU Leuven, Belgium. In Leuven, he became the leader of a team of researchers in the area of secure software. In 2014, he moved to Gothenburg (Sweden) and joined the department of Computer Science and Engineering, which is shared between the Chalmers University of Technology and the University of Gothenburg. 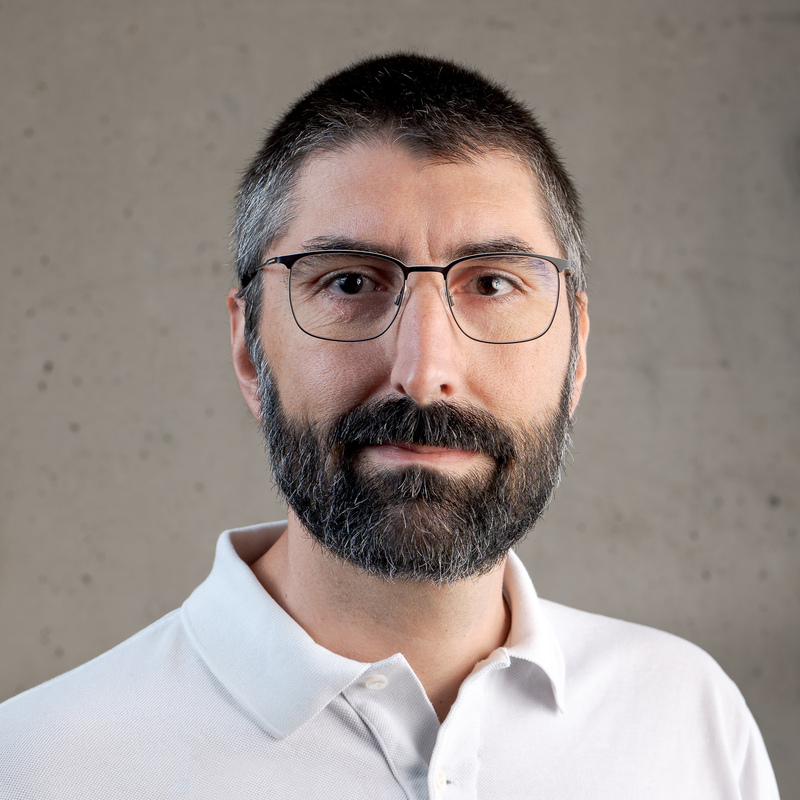 Prof. Scandariato's main research interests are in the area of secure software engineering, with a particular focus on (i) privacy & security by design and (ii) empirical methods for security. He has published over 80 papers in the area of security and software engineering. He is an Associate Editor of the International Journal of Secure Software Engineering (IJSSE) and a member of the Review Editorial Board of Frontiers in ICT. He regularly participates to the Program Committees of several top-rated conferences in the area of security and software engineering. I am the co-author of over 80 publications. Click here for a complete list. This is my Google Scholar page. See this page for a list of conferences and workshops I am and have been involved in.